It wasn't my first time to set foot on Nueva Ecija, I had a quick stopover at the town of Pantabangan on my way to Baler, Aurora last year. I didn't count it yet as one of my visited provinces since it was just a quick stop. This is actually the first time that I really had the chance to explore. From Manila, it took me about 2.5 hours to reach Cabanatuan City, "the Tricycle Capital of the Philippines". True! 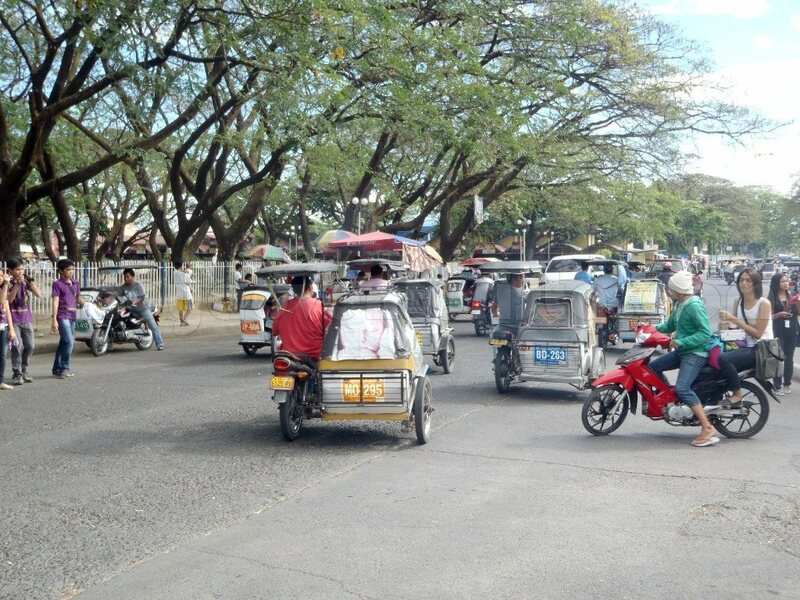 There are indeed many tricycle in the city, which makes moving around so easy. 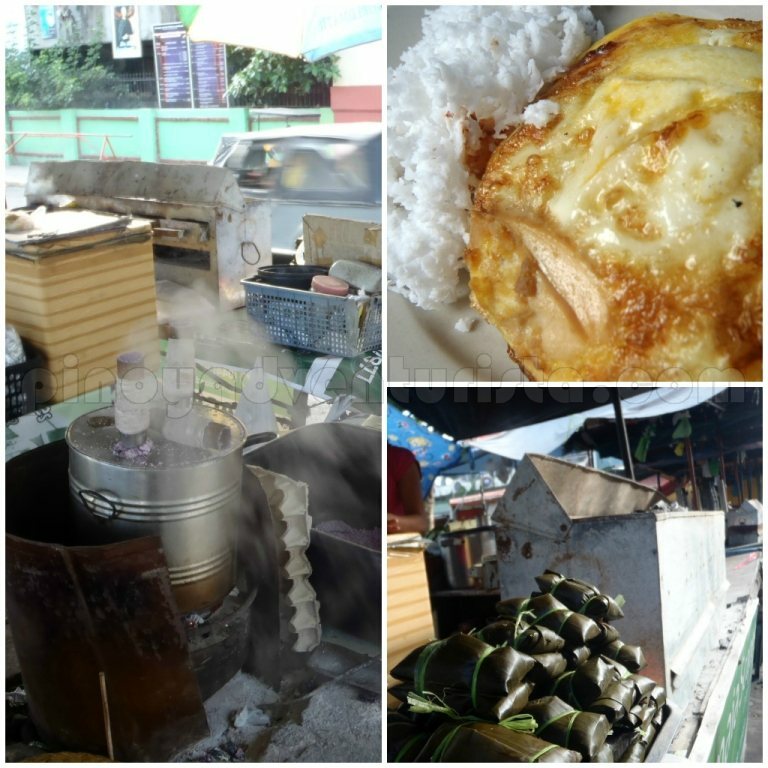 I took a tricycle to the public market as I want to try their Bototay Longganisa for breakfast. But unfortunately, I wasn't able to find a carinderia that sells one. I just decided to walk around until I reached the Cathedral. I went inside to check the interior of the church and to say a little prayer. It has a simple altar. The ceiling has some wooden designs, with old chandeliers and stained glass windows. The floor is made of crazy-cut marbles. 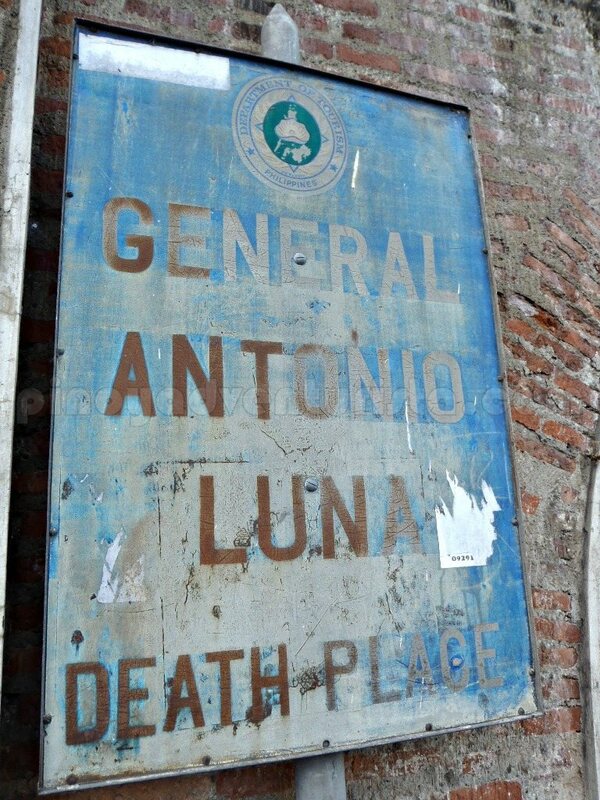 Beside the church is where you can find the marker that signifies the death place of Gen. Antonio Luna. He is the younger brother of the famous painter, Juan Luna. He is also known as one of the writers of La Solidaridad under the pen name "Taga-Ilog". He is the founder of the Philippines' first military academy and a general who fought during the Philippine-American War. 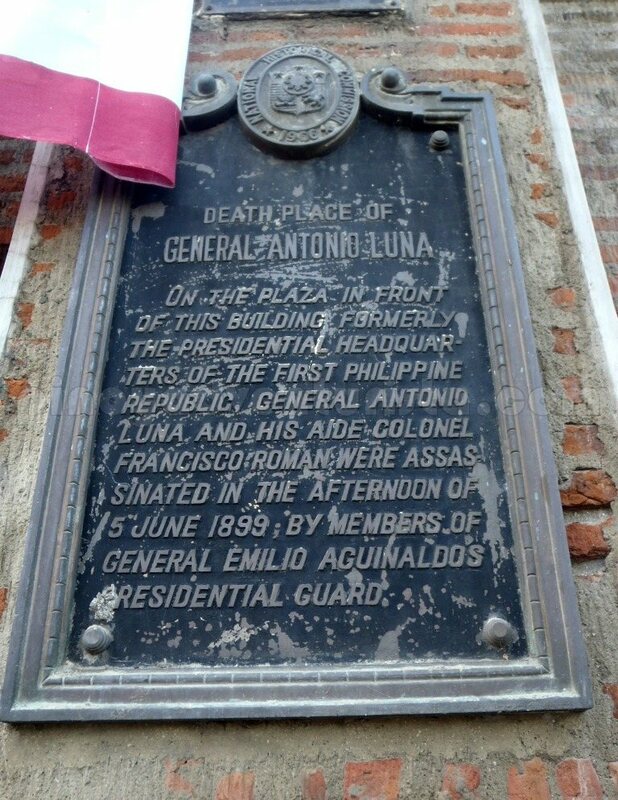 "On the plaza in front of this building, formerly the Presidential Headquarters of the first Philippine Republic, General Antonio Luna, and his aide colonel Francisco Roman were assassinated in the afternoon of 5 June 1899 by members of General Emilio Aguinaldo's presidential Guards." 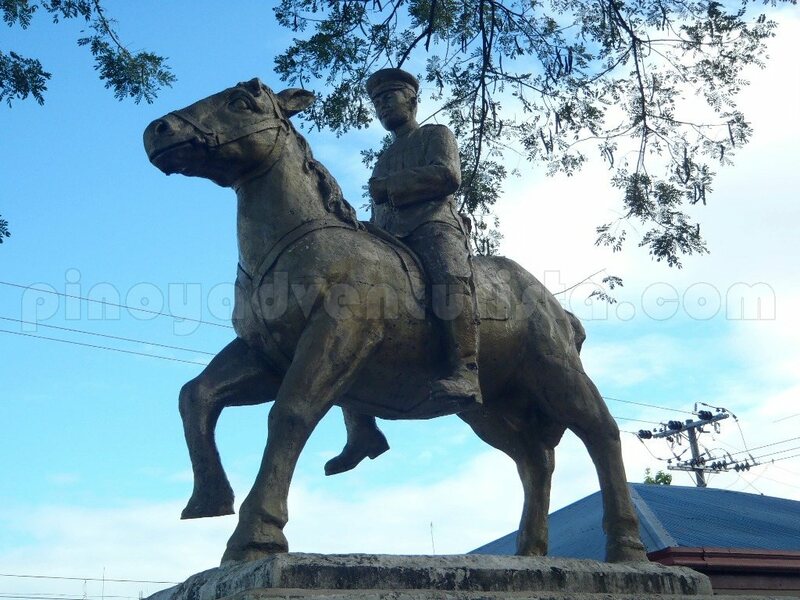 Also located in front of the church is Plaza Lucero, where a statue of Gen. Luna is erected. After taking some photos, I went to the stores in front of the church that sells native delicacies such as bibingka, suman and puto bumbong. I'm so glad to see how they cook it in traditional way. I only see this during Christmas season, I'm happy to know that they have it here all year round. Nice! This is also where I met Ms. Meri, the wife of a blogger friend, Glen of Walking Wonderland. She gave me a souvenir shirt which says "I visited Cabanatuan City" and more bibingka which I had for lunch as I continue this trip. I love the shirt and the bibingka! Thanks a lot po Glen and Meri! 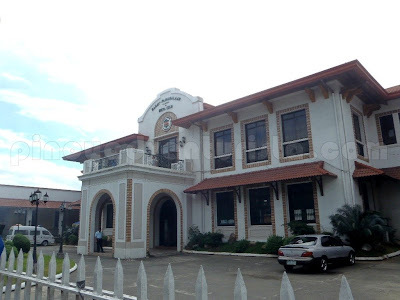 I continued walking around until I reach the old provincial capitol building of Nueva Ecija which is still being used and maintained by the provincial government. The capital of the province were transferred four times due to shifting political boundaries. Cabanatuan City used to be the capital of the province until June 19, 1965, when Philippine congress enacted RA 4475 creating Palayan City as the new capital of Nueva Ecija. I also was able to watch the motorcade of NEUST's (Nueva Ecija University of Science and Technology) Mais Festival. 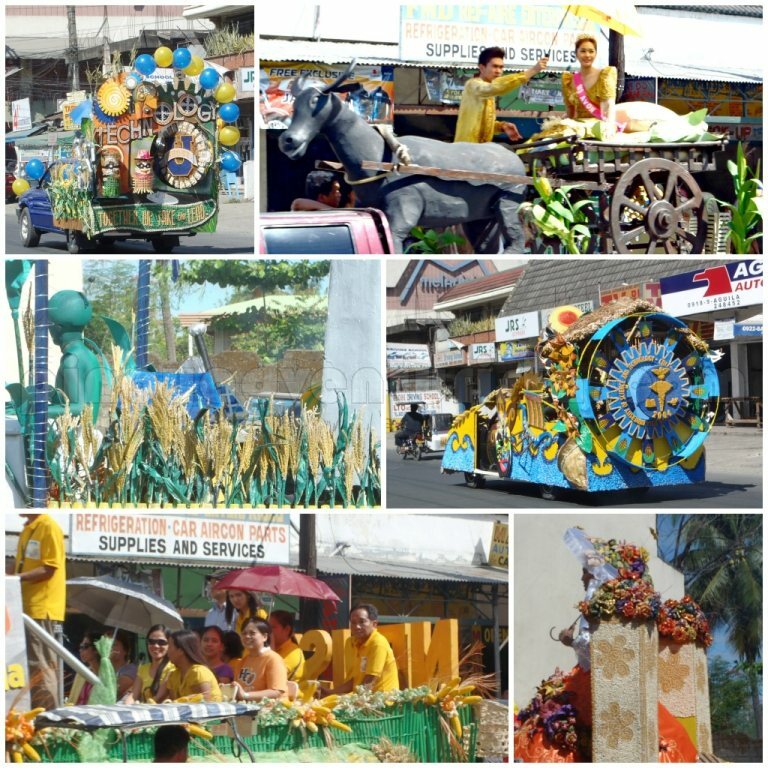 The floats are beautifully decorated with mais and other native products. It was just a quick tour. I wish I had more time but I need to get going. Hope to visit Nueva Ecija again soon to explore more. There's more to see and to experience in Nueva Ecija. Check out this video I got from youtube. 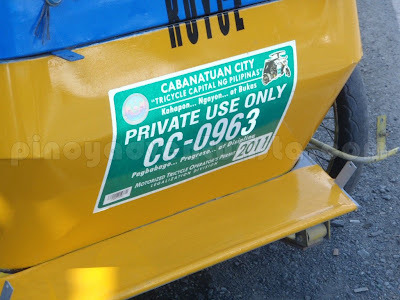 From Manila, there are several bus companies that goes to Cabanatuan City (Five Star Bus Co., ES Transport, Genesis Transport Services, Baliwag Transit, Inc). Bus terminals can be found in Pasay, Avenida, Cubao and Caloocan. Travel time is 2.5 - 3.5 hours depending on which route it will take. The fastest route is via the SCTEX which only takes 2.5 hours. AC bus fare is around 185 pesos from Cubao. This quick stopover in Cabanatuan City, Nueva Ecija is part of my 3-day trip to the provinces of Nueva Ecija, Nueva Vizcaya, Quirino and Isabela that happened last March 2-4, 2012. 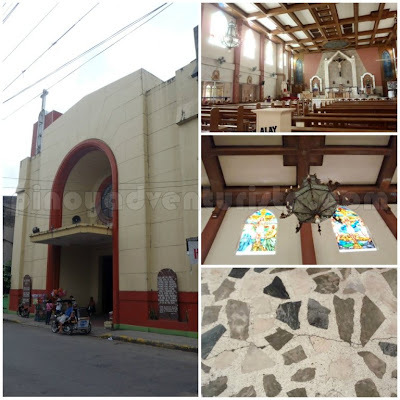 Join me as I explore some interesting sights in Cabanatuan City, Nueva Ecija, the 54th province on my list! 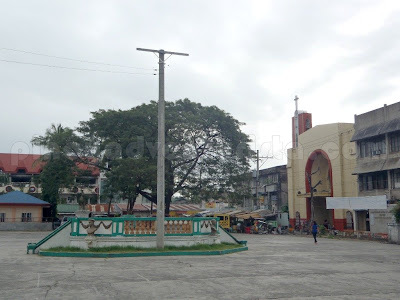 Posted on June 23, 2012 Categories: Cabanatuan City , Churches , Nueva Ecija , Trip ko 'to..
BTW, 'Tiangge' usually takes over the plaza in front of the Cathedral every October to December. Been passing through this city countless times but I have not truly explored it...thanks for sharing! 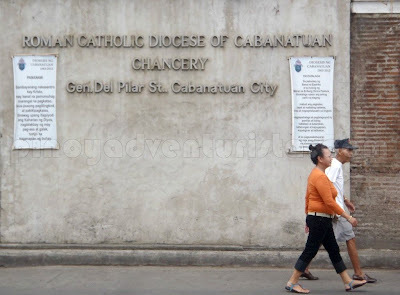 I didn't know there's something in Cabanatuan! Im from Cabanatuan, my father is... hehe... ill have new mind set when i visit this place again!!! NICE!! =) novo ecijano ako! =) i studied in cabanatuan! Thanks for featuring my hometown Mervz! You went to Cabantuan and didn't bother to go to the Cabanatuan POW Memorial? Cabanatuan was declared as a highly urbanized city by President Aquino last year but still awaiting ratification through a plebiscite. 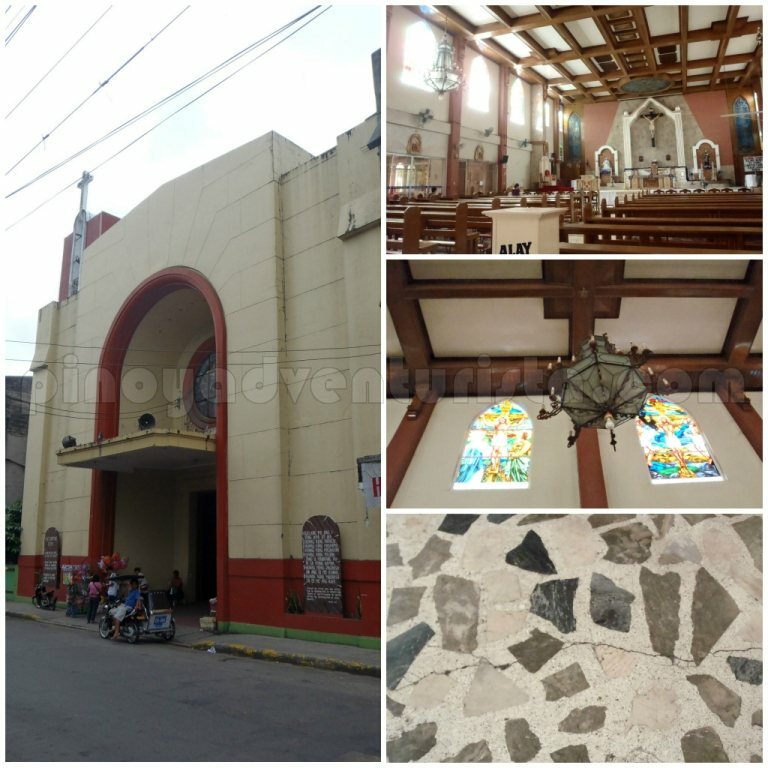 Cabanatuan has met all the necessary requirements to be declared as a highly urbanized city. SM City Cabanatuan is now under construction. It is going to be the second largest SM Mall in Luzon outside Metro Manila. It will feature a Sky Garden which is only found in a few SM Malls. Only last year??? So all this time classified lang sia as 2nd class city? I even think Cabanatuan is big and progressive. The Freedom Park should be there, it's near plaza Lucero and Cathedral (walking distance). It's a park where students usually hang out, practice cheering squads, dance, other performances, etc. There are so many old trees that makes the atmosphere cold. Regardless, appreciate your time in creating a blog for our place. This is one of the simplest way of appreciating Cabantuan but it means a lot because there is not that much to visit there. where can i buy that shirt here in cabanatuan? oh my god!! i really miss cabanatuan :) i was born and raised there,. three years had passed since i left cabanatuan city to continue my studies here in mindanao,. bigla tuloy akong na home sick,.yeah it's true freedom park is one of the best place to hang-out., i used to hang-out there with my friends,.. thanks for blogging our hometown,. Hi! 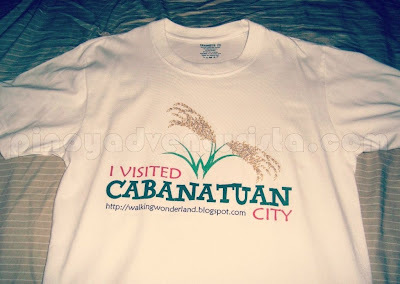 Can you help me out getting souvenir shirts also from Cabanatuan? :D Thanks!